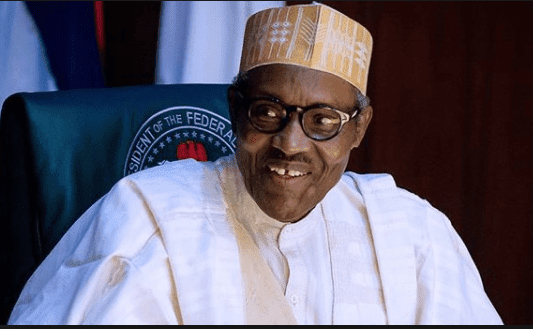 President Muhammadu Buhari has jokingly said he would like to “abduct” the Senate Minority Whip, Philip Aduda to the the ruling All Progressives Congress (APC). Aduda, who is a member of the Peoples Democratic Party (PDP), represents the FCT in the Senate. He was among guests who paid homage to Buhari on the occasion of the Eid-el-Fitr celebration, at his official residence in the Presidential Villa in Abuja. “This opposition leader maybe next election we will try and abduct him from his party, he seems to be enjoying so much at the Senate that he seems to be putting on weight by the day,” the President said while referring to Aduda.